We are excited to announce our second Open Day of the year. After the success of our previous event in May, we have decided to hold another Open Day at the end of August to showcase Chippenham Park. 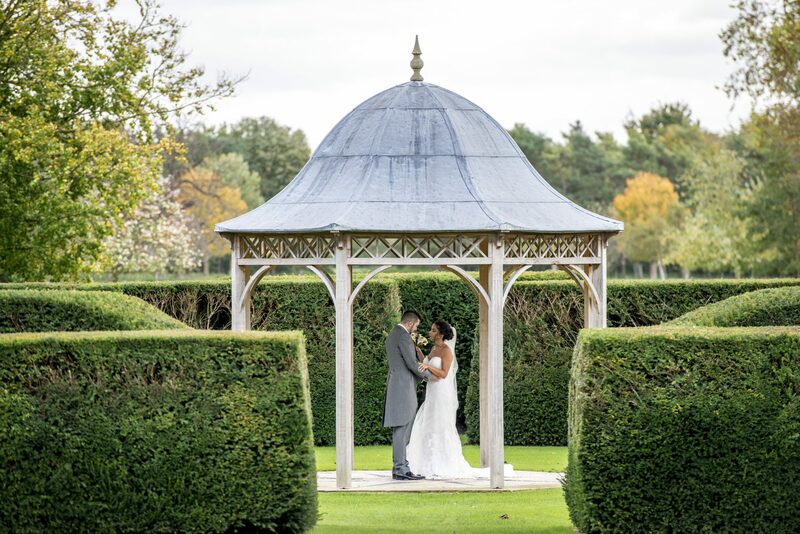 As some of you may know, Chippenham Park is lucky enough to still be privately owned, and we absolutely love getting the chance to open our doors to our lovely couples and any potential new couples looking for their ideal wedding venue. 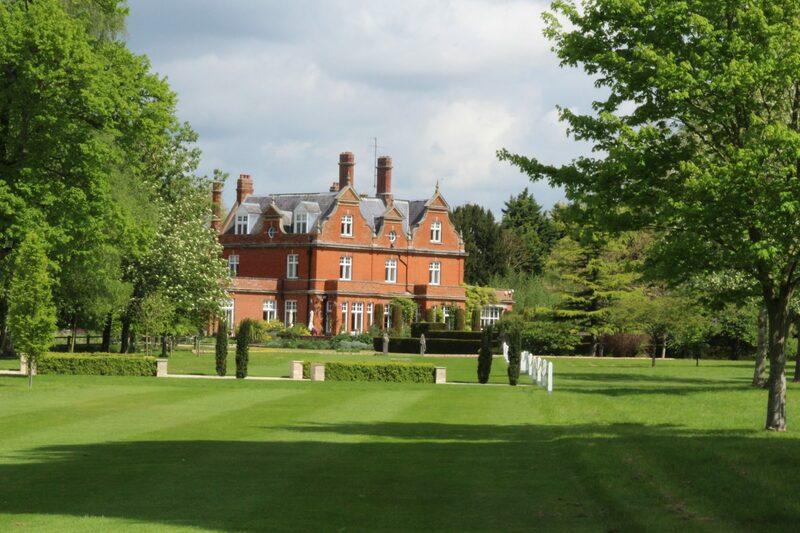 It is an incredible opportunity for us to showcase our wedding venue and what we have to offer. 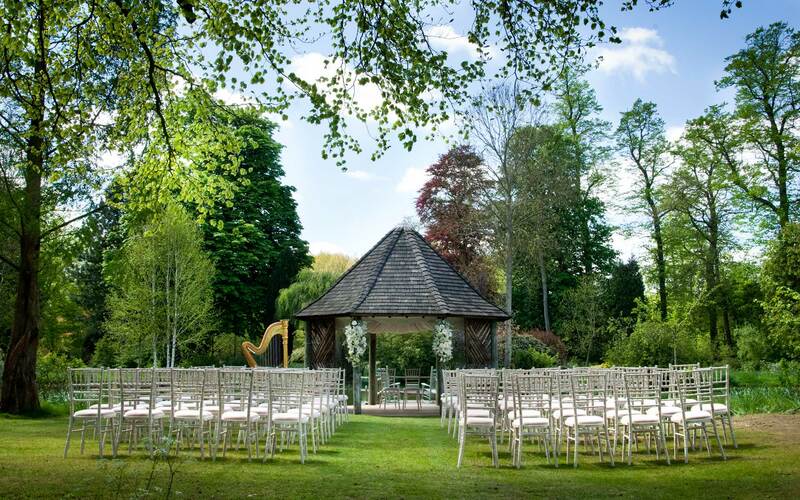 It is also a great chance for brides and grooms to explore the grounds and to realise the potential that Chippenham Park holds. The venue is set up for a mock style wedding – all three ceremony areas are laid up, the marquee is set for the wedding breakfast and the drinks reception has an ambience ready to greet all arrivals, including a glass of bubbly, or a sparkling elderflower for you drivers out there! Our amazing team are onsite from the minute the gates open. Available to answer any questions you may have and offering tours of the venue on request. We absolutely love showing potential couples the beautiful ceremony areas and wandering along the romantic pathways hidden in these historic gardens. Weddings are our passion and we love nothing more than talking about them! We will have a hand picked choice of suppliers that we just absolutely love. You can interact with them as little or as much as you wish. Some of our confirmed suppliers for August are Salute! 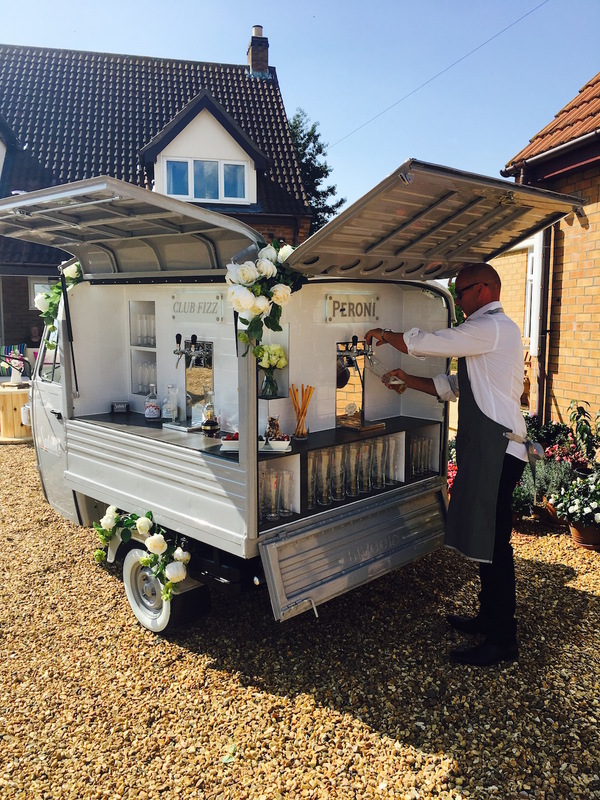 Bubbles & Birra, The Saxwalker, Matthew Le Mottee Magician, and Wild Poppies Florist. 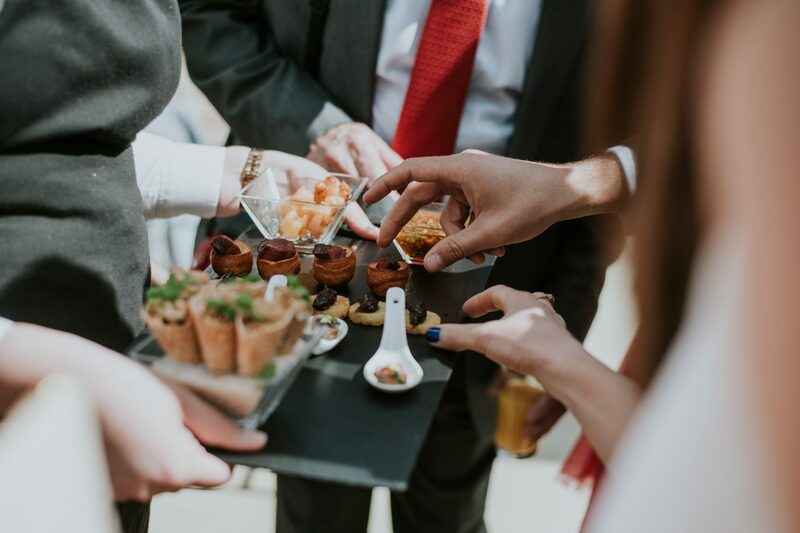 Our fantastic caterers Crown Catering and our super bar team Banquet Inn, will both also be on site tantalising those taste buds and ready to answer questions about your big day! If you are not aware, Crown Catering hold an array of awards for their spectacular food and Banquet Inn love to boast about their considerable selection of outstanding gins. Maybe you could try a couple if you aren’t driving! 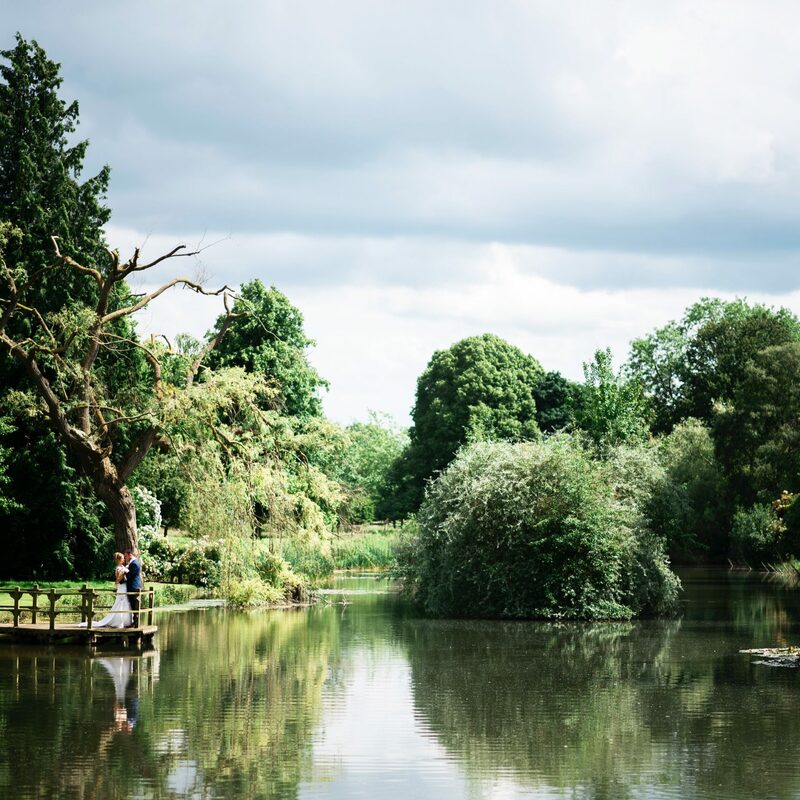 With over 40 acres of wedding garden, the choice of areas for wedding photos really is quite something. 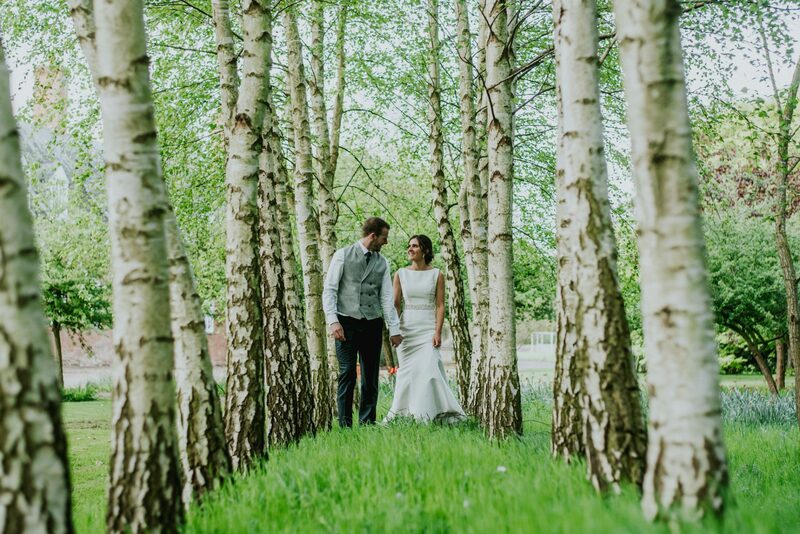 From the wooden jetty encompassed by the stunning lake to the aisle of Silver Birch nestled to the North side of the house. Your photographer will be spoilt for your choice. 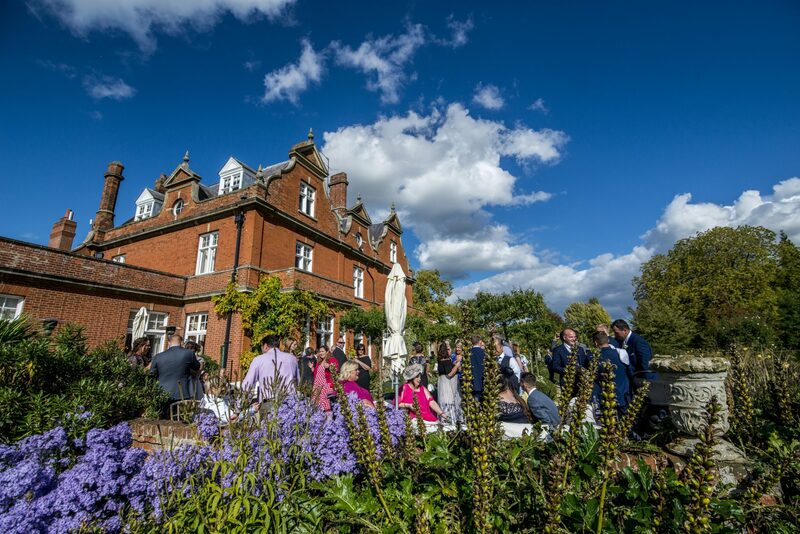 Come along and see us between 11am and 2pm – bring your friends, parents, bridesmaids, so that everyone can get a feel for our unique, warm and magical wedding venue. We can’t wait to meet you all! If you aren’t able to make our Open Day – we are happy to arrange a private viewing for you, please just call us on 01638 721416. Roll on August 27th!